Meraas real estate, is one of the best property development and asset management company in the United Arab Emirates. Meraas Holding includes property development sales and property management in Dubai’s most sought after and prestigious locations, such as City Walk, BlueWaters, Jumeirah Bay, Pearl Jumeira and La Mer. Now, Meraas Holding presenting Cherrywoods Townhouses, new residential collection featured with beautifully designed 3 & 4 Bedroom townhouses at starting from AED 1.2 Million which is close to Al Qudra Road, Dubai. 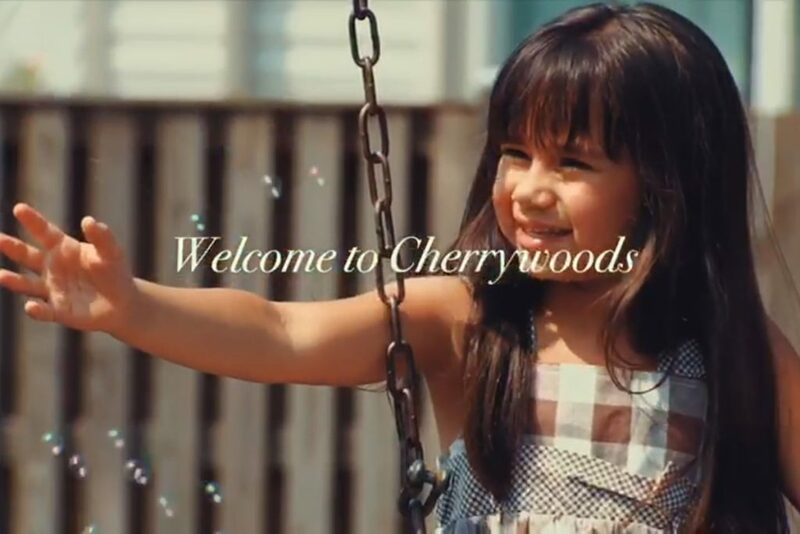 The Cherrywoods project aims to provide a truly magnificent lifestyle that is contemporary yet cosmopolitan in nature with 5% percent Down-Payment. Some distances with the project – greatly appreciate the Nshama Townsquare, but of course there are elements to make a new premium lifestyle destination. 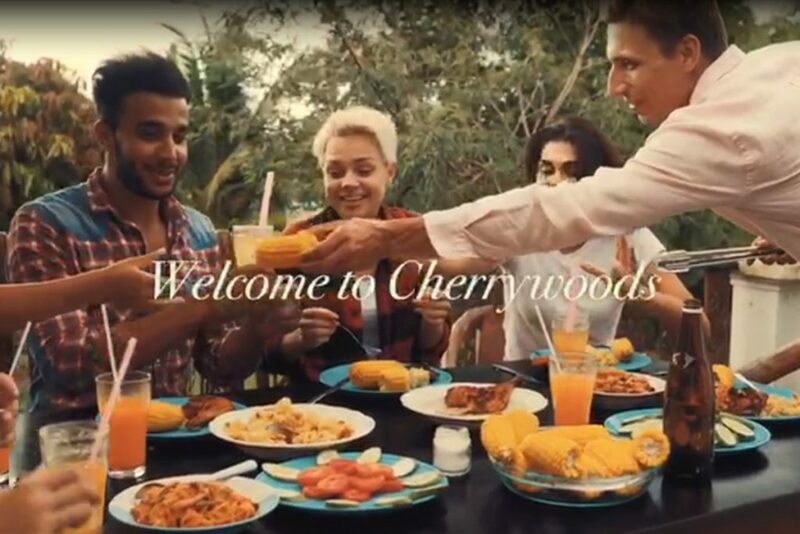 The Cherrywoods will be equipped with all modern facilities for the convenience of the city dwellers. To Invest in Off-Plan or Ready Property – Qurat Ul Ain, Chairman of Drehomes.